5 now.Come on City make it ten. This has been a useful pick-me-up. Doesn't remind me at all of yesterday now! London stabbings continue at Loftus Road where a large knife was cowardly used in a back stabbing. We want seven (at least). Scums manager straight down the tunnel ignoring peps handshake. Classless, just like the club. It's being so happy that keeps me going. England win at rugby and the scum humiliated... GREAT day! 100% of people who drink water will die. Can anyone remember the last time the Waltham Green w@nkers conceded 6 goals ?? They said on the Sky comms that it's their worst defeat since before football officially existed when they got spanked 7-0 at the City Ground in 1991. I was megaloling at this result and then remembered that we’re absolute dog dirt, and still have to play Man City at home. And Liverpool at home, a fortnight before that. Good opportunity to close the gap on the teams above us as we claw our way to safety. Does that Louis lad still do his Chelsea divcam videos? He will be going full Benny after that tonking. If I was his Mum, i’d Just not mention the football when he gets home tonight. The modern day Chelsea fan isn’t built to cope with this sort of setback. ...and let's not forget Rotherham. 6-0 at Rotherham. Hahahahaha. Same day we were winning 2-1 at the Valley underr El Tel, listening with ever greater glee on our trusty transistors. Hahahahahha. Haha! At one point I thought he was going to name every idiot in the away end. He is such a fuc king plum. 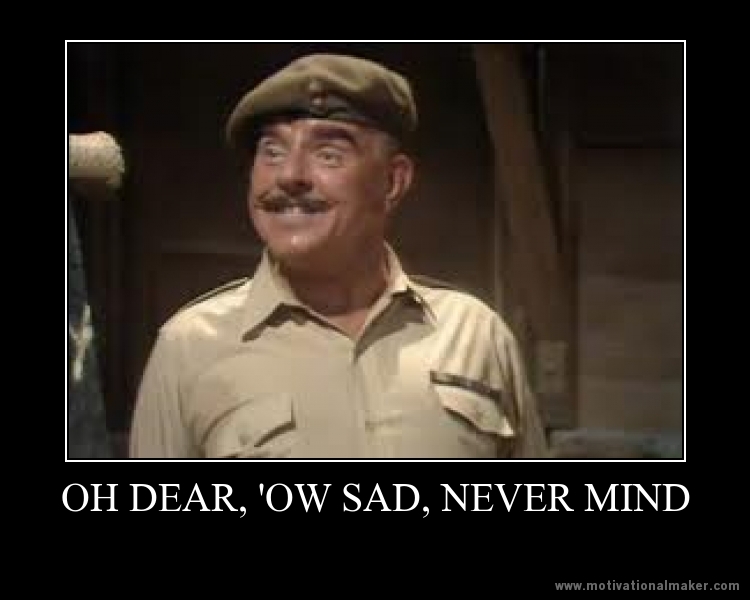 You got up early and your team got humped - get over it, you pilchard.